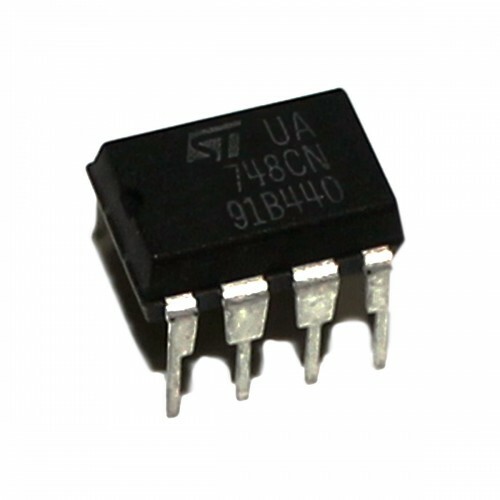 Buy online LM748 Op-Amp in India at low cost from DNA Technology, Nashik. 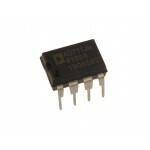 The LM748 is a general purpose operational amplifier with external frequency compensation. The unity-gain compensation specified makes the circuit stable for all feedback configurations, even with capacitive loads. It is possible to optimize compensation for best high frequency performance at any gain. As a comparator, the output can be clamped at any desired level to make it compatible with logic circuits. 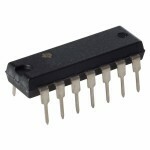 LM748 opamp is specified for operation over the 0°C to +70°C temperature range. 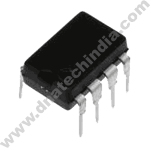 TLC27L4 Quad Op-AmpTLC27L4 quad operational amplifier has a wide range of input offset voltage ..